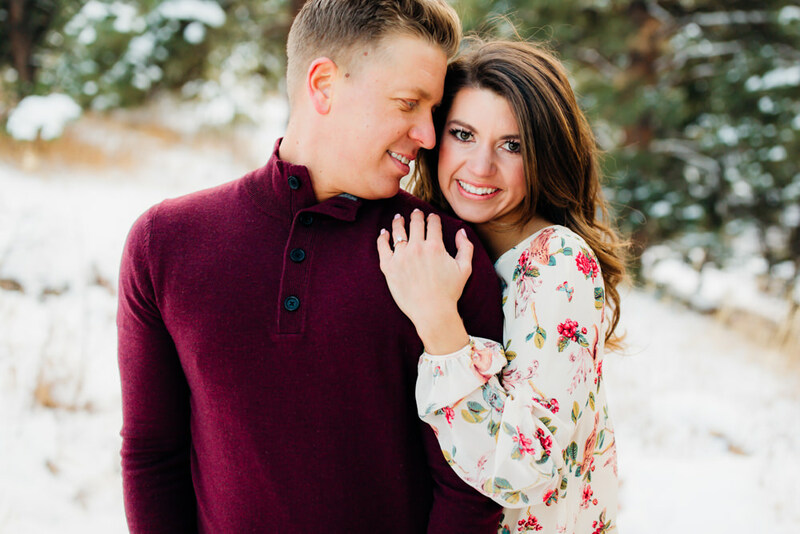 Jill & Kevin are getting married this summer! 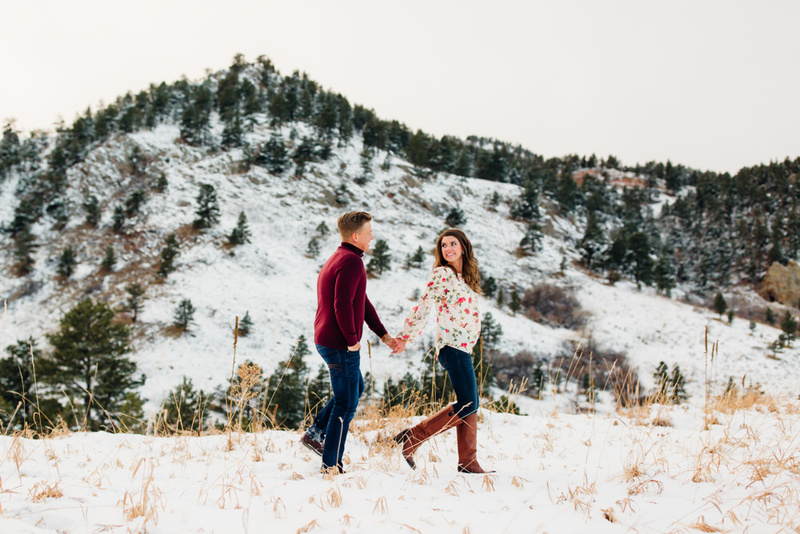 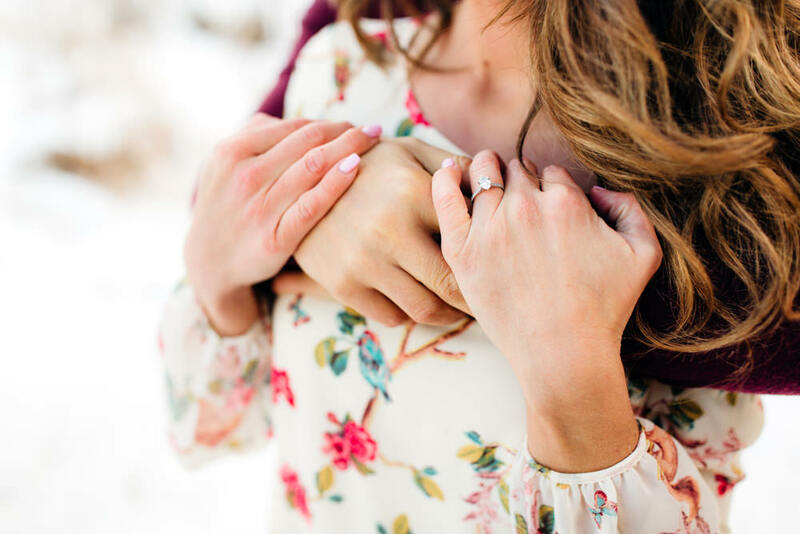 Before they say "I do", we met up for their Boulder winter engagement session. 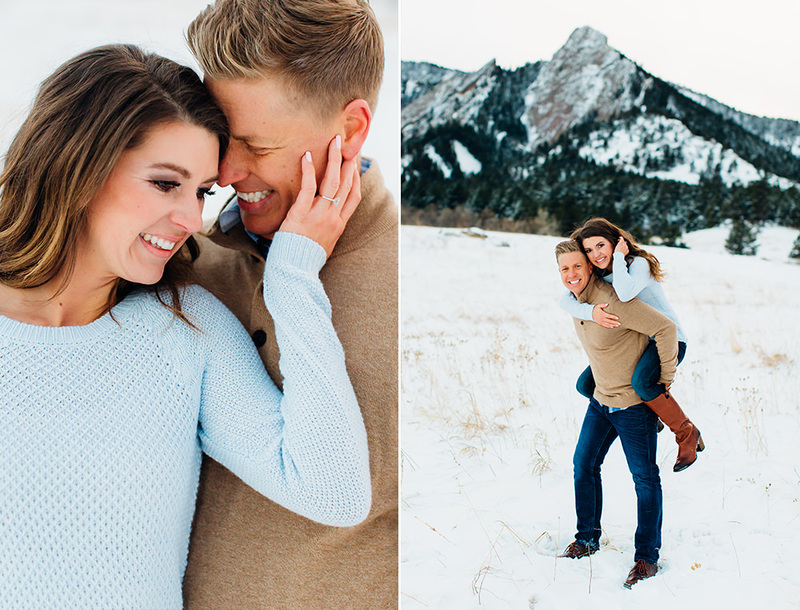 We had a crazy windy cold winter day, but these two handled it like champs. 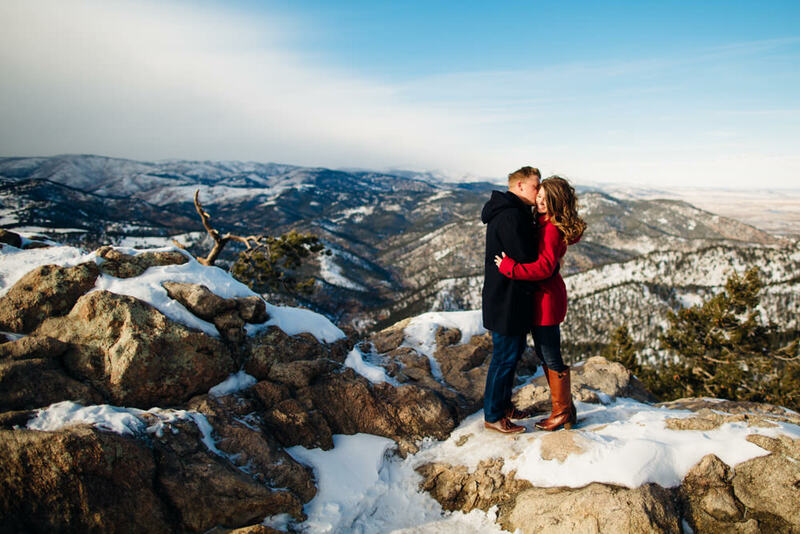 I am pretty sure all the laughter we shared with each other made us forget how cold it really was. 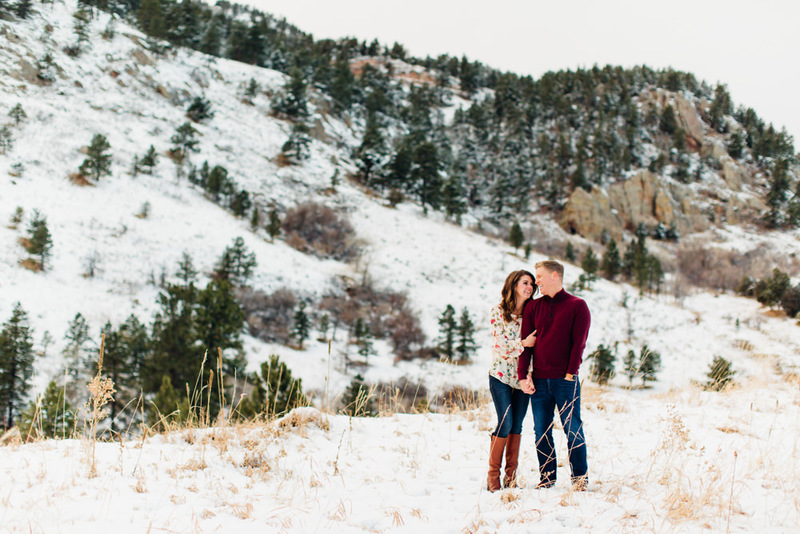 I can't wait for their wedding at Wedgewood on Boulder Creek in August!